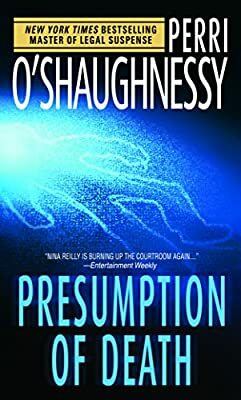 Author: O'Shaughnessy, Perri Set In . . .
With the relentless page-turning suspense that has become her trademark, Perri O’Shaughnessy once again demonstrates her talent to enthrall. A haunting tale of crime and punishment, old grudges and second chances, Presumption of Death is suspense fiction at its finest--instantly compelling and utterly impossible to put down.